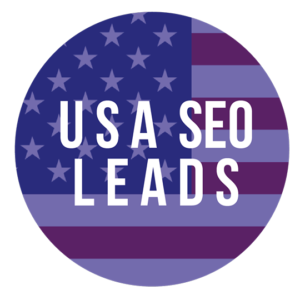 Order our exclusive SEO leads now. 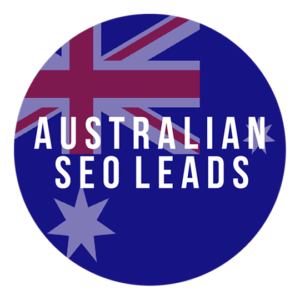 We sell SEO Leads to digital agencies in the USA, UK, Australia and can even geo target your leads by city, state or region as well as sell certain types of businesses like dentists, lawyers, contractors etc. Check out our additional options for specific industries, locations or both! 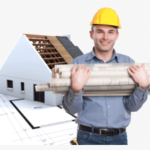 We offer industry specific seo leads now, where you can just pick the industry you want, like contractors for instance. At Get Me SEO we’re not just a lead provider, we are a partner committed to your organizations success in each and every way. Did you know, for a fact, that we provide the most details with all of our SEO and PPC agency clients? When you buy SEO leads from us, you’re adding even further value to your agency. Do you want to learn more about our leads? Consider this: Our objective is to start meaningful interactions between agencies who sell SEO and SEM and companies who are waiting for your call. After all, that’s what a true SEO lead is anyway: A company willing to talk to you and hear out your thoughts. What could be better? Our job is to get your foot in the door and you do the rest. There is a timeframe for each order and depending on time of order it takes 1-3 days to get your account setup and leads coming in. GetMeSEO.com sells the most exclusive, qualified SEO leads in the business. Our SEO Leads include name, email, phone, url and message. You can expect a money back guarantee with us for any leads that were invalid. So buy our SEO leads today! The average order of 20 leads closes 1-3 deals every time! We can close 3 leads out of 20 - BEAT THAT! The most critical part of building and sustaining a successful SEO agency is repeatable processes. Referrals are great: They mean you’re doing something right. But let’s face it: A company can only grow so much on referrals alone. Cold calling can work, but do you want to spend that much time to attain a viable SEO prospect? That’s why it can be incredibly cost-effective to simply buy SEO leads: These are companies who have already bought into the interaction. They’re ready to be talked to. They are interested in understanding exactly how you can help their company achieve better exposure and/or conversion on their website. And if you ask us, that’s everything (almost). Where does the rest come in when selling an SEO or PPC prospect? Your agency! 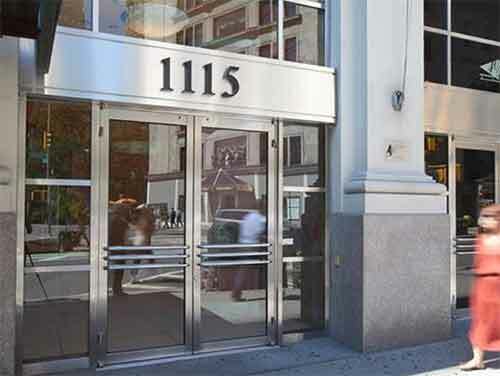 We are a real agency in NYC! That's what makes us different than other lead generation companies. We know the time involved in selling a client after buying the SEO lead. There is the initial call, the analysis, the proposal and then hopefully the money call. 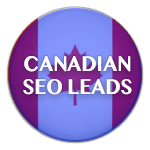 Many leading SEO firms and companies buy our SEO sales leads. For every 100 leads you should get anywhere from 3-15 clients on average. We can close 3-5 out of 20 leads ourself. We encourage you to beat that record, we had some people close 7 and one even 10 out of 20 leads. It doesn't happen every day but these SEO leads convert! Our lead generation team is on the prowl, looking to score you the best quality leads guaranteed. 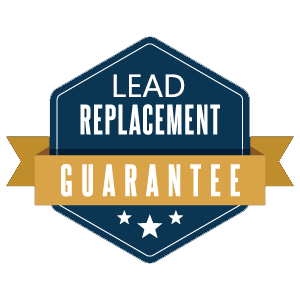 We verify the leads ourself guaranteeing the client is seeking information and a call from you, our leads are 99.9% valid, in the event you can't get a hold of them we replace all invalid leads. 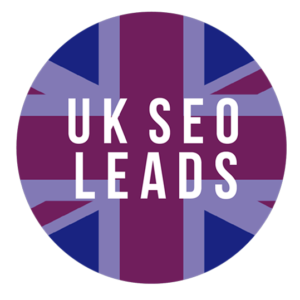 Take a look at a company who purchased our seo leads as a case study and closes 1-3 out of 20 leads bought!